Our beauty collection uses minimal ingredients that are effective and safe for your entire family. 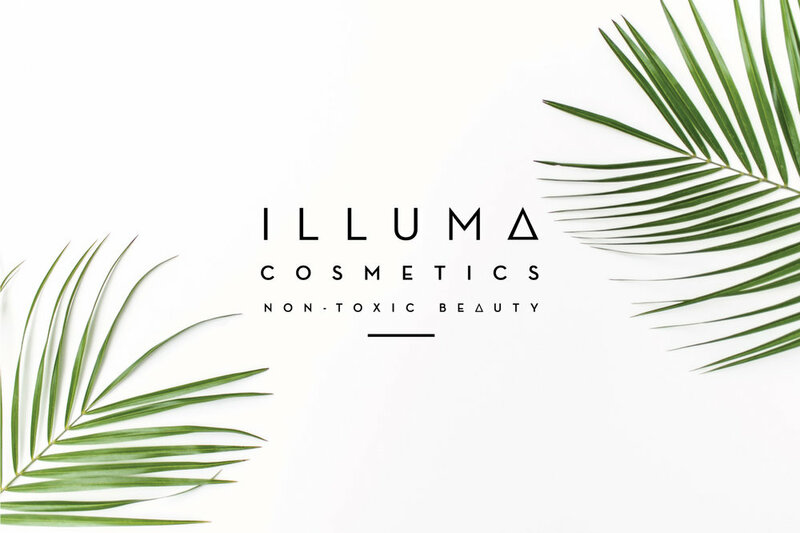 Instead of sulfates, parabens, silicones and chemicals -we blend a combo of organically grown herbs, vitamins, superfoods and plant- based ingredients. Our USDA certified ingredients are not diluted with water or fillers. 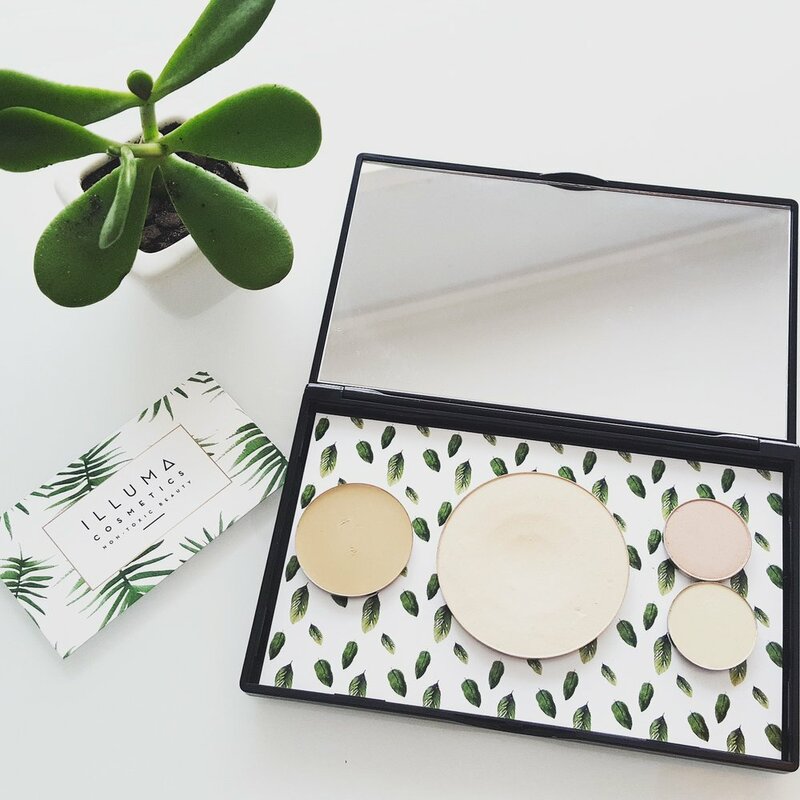 Learn about our favorite oils, butters and herbs and fall in love with our minimal approach to achieving beauty . 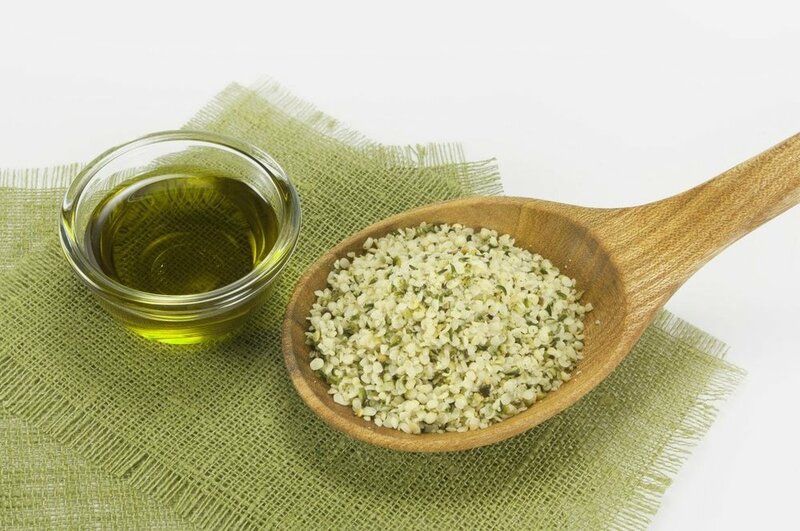 Hemp seed oil hydrates and gives skin a soft silky texture without feeling greasy. It has a light nutty clean scent and can be used alone or mixed with your favorite serum. The fatty acids and minerals it has help to assist in slowing down the aging process. Our skin absorbs whatever we apply to it- in less than a minute. Whatever is absorbed through our pores goes directly into our bloodstream. Non- organic ingredients contain chemicals and toxins that can harm our health and accelerate the aging process. So by using only organic ingredients you are preventing your skin from absorbing pesticides, chemical fertilizers, sewage sludge, GMOs, and carcinogens. It is just as important to use organic beauty products as it is to eat organic food. Our body is our temple and our health relies on the choices we make for ourselves and our family. Mango Seed Butter - Cold pressed from the seeds of the mango fruit. Known as the king of fruits. It is gentle and light; hydrating and soothing skin without over moisturizing. Due to its high content in Vitamin A & C, it naturally reduces the appearance of fine lines and promotes a firmer appearance on skin. Cacao(Cocoa) Seed Butter- Extracted from the seed. An amazing anti-aging ingredient due to it's high concentration of antioxidants. The natural minerals and caffeine make it a powerful firming agent that targets cellulite and assists in breaking down fatty cells and puffiness. Shea Butter- Rich and creamy in nature; this buttery cream is ideal for hydrating dry skin and has a ton of polyphenols and antioxidants. Great for healing acne scars, stretch marks, burns, and conditions like eczema and dermatitis. Organic Neem Seed Oil - Good for oily and dry skin. Neem seed oil tightens skins elasticity and promotes clear healthy skin. It benefits all conditions and is anti-inflammatory in nature. Great for itchy, irritated skin conditions and acne. Helps to heal cracked or damaged skin, relieves dryness and surface redness. It also is known to improve skins health and immunity with daily use. Meadow foam Seed Oil - Similar in texture like the popular jojoba oil, but delivers more fatty acids and nutrients to skin while preventing oxidation. Works deep into the skin and creates a powerful barrier function. Known to lock in hydration and prevent your skin from absorbing excess moisture or product when not needed. Jojoba Oil - Light and fast absorbing. Jojoba Oil is a great anti-inflammatory oil that resembles our own skin sebum. Penetrates quickly and is good for softening all types of skin especially combination or oily skin types. 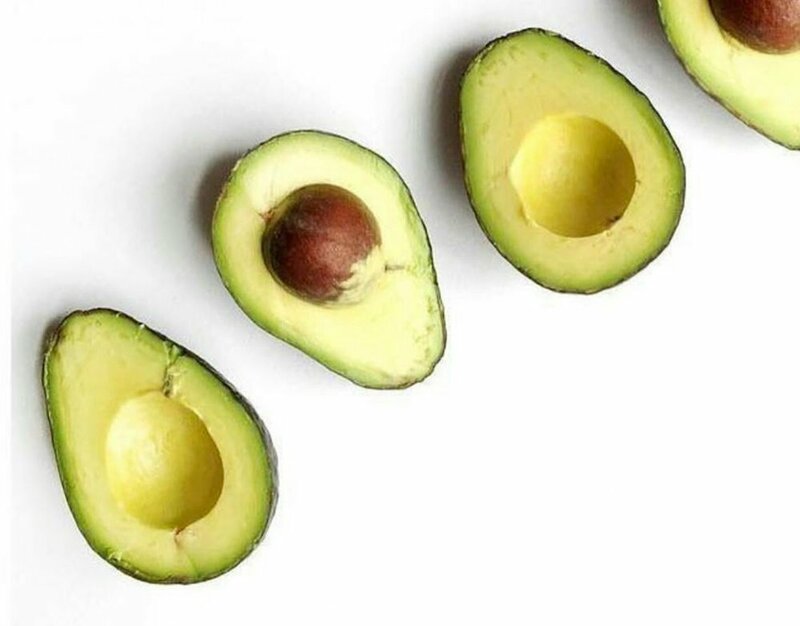 Avocado Oil- A vitamin packed oil that comes from the seed of the avacodo. Loaded with Vitamins A, B, D & E. Also contains lecithin and omega fatty acids which help to plump and rejuvenate the skin. Grape Seed Oil - Great for oilier skin types. Lighter in consistency but still rich in nutrients like vitamin E . Grape seed oil helps to prevent pores from clogging. Sunflower Oil - Comes from organic sunflower seeds. Thicker in consistency than Hemp or Grape seed oils but won't clog pores. High in fatty acids that plump collagen levels plus vitamins A, B, & E. Sunflower oil gives moisture to skin without adding the extra sheen that most oils create. Castor Seed Oil- Derived from the seeds of the Castor bean plant. This oil is great for reducing redness, blemishes, pigmentation, sunburn, skin inflammations, and wrinkles. It also contributes to preventing the growth of bacteria and skin growths. Perfect for skin that is sensitive or allergic to many things. Coconut Oil- A tropical treasure used by people in the South Pacific for many years, this oil has many functions and benefits. Highly moisturizing due to having a ton of saturated fats in it; this oil will protect your skin naturally from the suns harmful rays. Known to even out skin tone and reduce the appearance of the pores. The proteins in coconut oil contribute to cellular heath and tissue repair. Juniper Berries - These little berries come from the Juniper plant and function like a natural antiseptic. Known to relieve conditions like acne, eczema, psoriasis and cellulite. These herbal berries flush out toxins from the skin to help create proper circulation in the skin. Reduces swelling and the buildup of toxins-helping to break up fatty tissue and reduce the appearance of cellulite. Lemon Peel - The peel has citric and plant acids that help in brightening and toning the skin. It has the ability to stimulate new skin growth and soften the texture. Oregano - this herb is a strong anti-fungal and anti-bacterial with a high concentration of antioxidants. The carvecrol compound in oregano helps to treat acne skin and fungal infections. Thyme - A natural antiseptic and antifungal herb. Soothing and healing for all skin types, especially acne-prone skin. It is found to be more powerful than benzoyl peroxide in helping to clear acne. Rosemary - A natural antimicrobial that stimulates blood circulation in the skin. Great for protecting the skin against free radicals and the damage they can do to your skin. Proven to help restore elasticity and bring vitality to the skin. Spearmint - An invigorating and cleansing herb that stimulates the senses. Helps to relieve fatigue and headaches. Balances stressed-out skin. Goldenseal - A natural antibacterial and anti-inflammatory herb once used by the Cherokee Indians for healing skin diseases and wounds. Great for skin conditions such as eczema and psoriasis. White Willow Bark - Helps to shed dead skin cells and keep the pores clean. It is anti-aging and exfoliating. Stimulates new cell formation while helping to reduce inflammation. 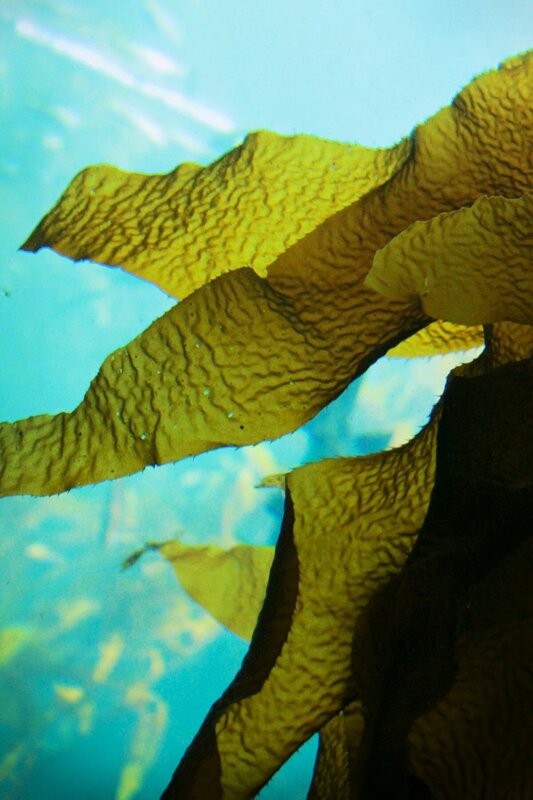 Seaweed - One of the most nutrient-rich plants that has an array of benefits. It is detoxifying and re-mineralizing. It helps to purge the skin of toxins and impurities. Loaded with minerals and vitamins A, B, C, E, and K. Great for restoring elasticity and improving radiance. Lavender - A soothing herb that is healing and anti-inflammatory by nature. Helps in rejuvenating skin cells and assists in fighting off bacteria. Great for using to heal and repair scarring due to acne.